Adam Dassow joined Carney Thorpe, LLC in 2017 focusing his practice in civil litigation. He graduated from the University of Wisconsin Law School-Madison in 2016. 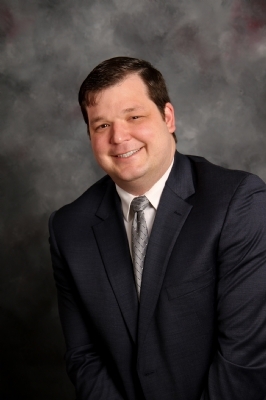 Prior to joining Carney Thorpe, Adam worked for Rock County courts as a judicial assistant and bailiff. This experience gives him a strong understanding of how judges approach cases that appear on their docket. Adam is an Iraq war veteran and served with the First Cavalry Division of the United States Army both at Fort Hood and in the Nineveh Province of Iraq. Adam lives in Janesville with his wife and daughter. He currently serves as the President of the Rock County Bar Association.